We highlight the scale of the endoscopy crisis in England with statistics published today reveal that nearly 5,000 patients (4,491) in England during August 2018 are waiting beyond the six week NHS target for a colonoscopy. Under NHS rules patients should wait no more than six weeks for a colonoscopy test that can detect bowel cancer early when it is easier to treat. Referrals may be from a variety of sources. Approximately over half of patients (55%) are diagnosed with bowel cancer via a GP referral, a quarter are diagnosed in an emergency such as patients going to A&E, and 10% are diagnosed through screening. Every month on average this year a quarter of NHS hospitals in England (28%) were in breach of these waiting times – a clear red flag to the Government that NHS staff are struggling to cope. 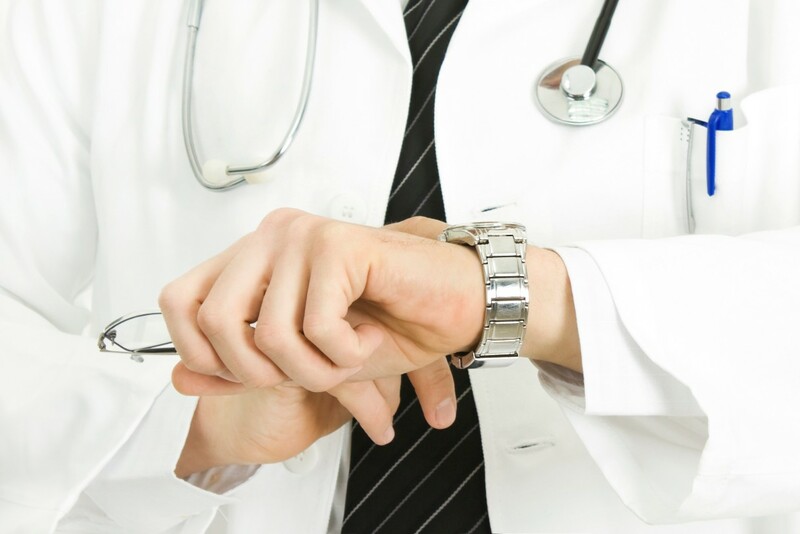 The waiting times published by NHS England today (Thursday 11 October) is further evidence that demand for diagnostic tests are outstripping capacity. Demand for a colonoscopy has doubled since 2008 but this has not been matched with additional trained workforce by the Government, leading to a capacity crisis. Many hospitals are at breaking point because they simply do not have the capacity to meet the growing need for these services. A lack of funding, limited resources and a shortage of staff to carry out the number of procedures needed are contributing to this. In November 2017, NHS England confirmed plans to introduce a new bowel cancer screening test, the Faecal Immunochemical Test (FIT), which is more accurate, easier to use and proven to increase uptake. In addition, the Government accepted recommendations to lower the screening age from 60 years old to 50, meaning an extra 7.5 million people will be eligible for screening. The charity is seriously concerned that the lack of sufficient workforce will mean implementation will not be possible and simply lead to more pressure on an already over stretched service. The Government’s commitment to recruit and train 400 non-medical endoscopists to carry out an additional 450,000 endoscopies every year by 2021 to help plug the gap is not sufficient – at the very least, nearly a million more tests are needed year on year. In fact, as of May 2018 only 130 non-medical endoscopists have completed the training programme. The Government’s ability to recruit and retain sufficient workforce to meet endoscopy demand is the biggest risk to achieving a sustainable service. Ahead of the Government spending review later this month (29 October), Bowel Cancer UK is calling on Chancellor of the Exchequer, The Rt Hon Philip Hammond, and the Secretary of State for Health and Social Care, The Rt Hon Matt Hancock, to work together to develop a fully funded action plan to tackle NHS staff shortages in diagnostic services for bowel cancer and end the capacity crisis. Thousands of people, including patients, NHS staff and Members of Parliament, as well as leading professional bodies like The Association of Coloproctology of Great Britain and Ireland, British Society of Gastroenterology and the Joint Advisory Group on gastrointestinal endoscopy, have backed the charity’s call by signing their open letter to the Government. “For far too long NHS services have been facing significant demand, leading to thousands of patients waiting for crucial tests. It is well known that demand for an endoscopy test will only increase. The Government must finally get to grips with tackling this problem. That’s why we’re calling for a fully funded action plan to help end the capacity crisis. The development of the NHS 10 Year Plan, the £20bn NHS funding announcement and the autumn budget are the perfect opportunities for the Chancellor and the Health Secretary to finally address this issue”.